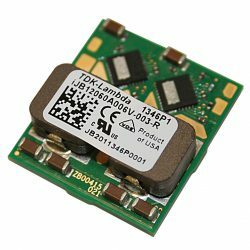 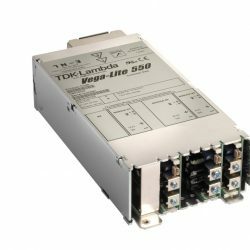 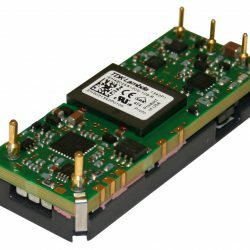 TDK Lambda is a leader in the design and manufacture of a wide range of AC-DC power supplies and DC-DC converters for Industrial, COTS, Medical, Telecom, Datacom, and Test & Measurement. 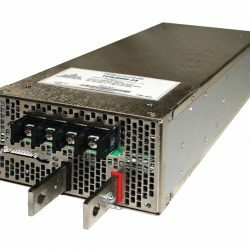 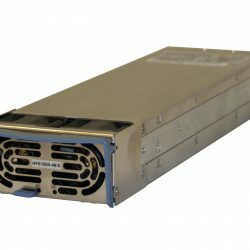 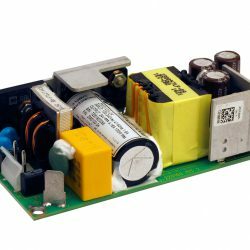 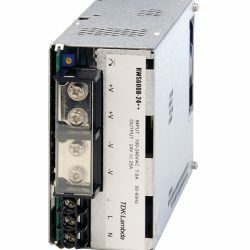 Products include standard and configurable AC/DC power supplies with Industrial, High Rel and Medical models, DC/DC converters and EMI Filters. 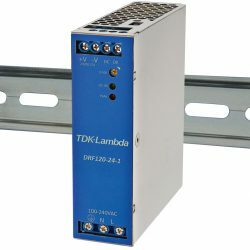 Below are examples of products manufactured by TDK Lambda.